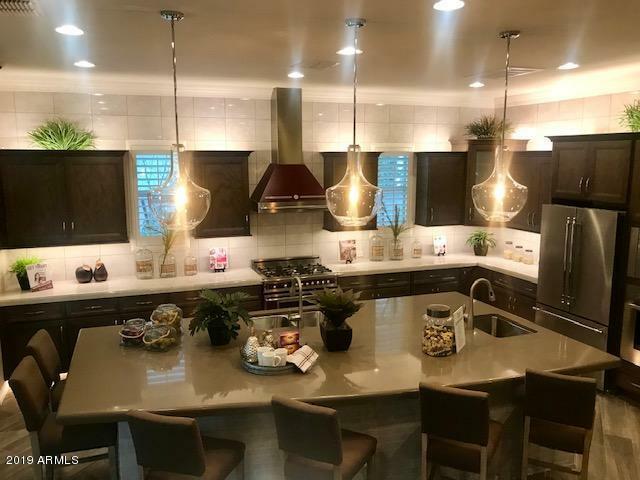 Gorgeous ''Dividend'' Model in Cooley Station Santa Fe, Popular Dividend Floor Plan, OPEN CONCEPT & TONS OF NATURAL LIGHT With The 10 Foot Ceilings and 16 Foot Atrium Glass Doors! 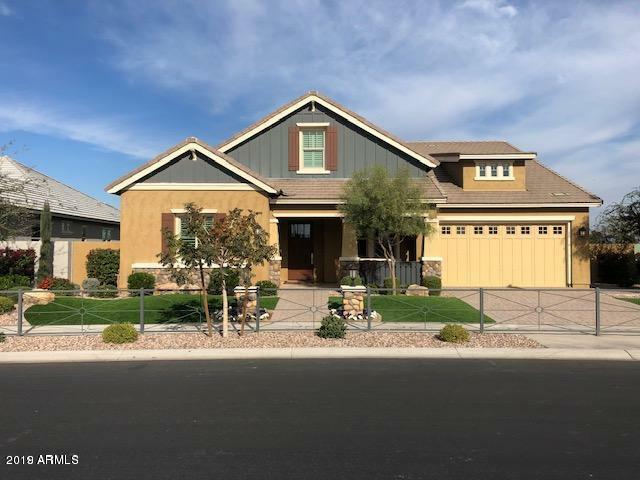 3,954 sq ft, 5 Bedroom + DEN,4 Bath, North-South Exposure, Community Pool, Granite Kitchen Countertops, Including Kitchen Island. 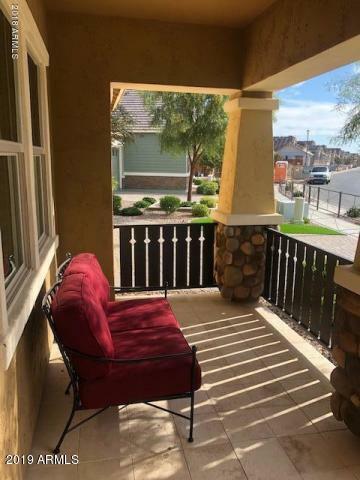 Covered Patio Feet, Sit Down Vanity in the Master Bath, Bench Seat in Master Shower, Secondary Bedroom Walk In Closets, 2'' Blinds, Ceiling Fans, Two Toned Paint, Large Pantry, Front & Back Landscape Included and Maintained By The HOA. 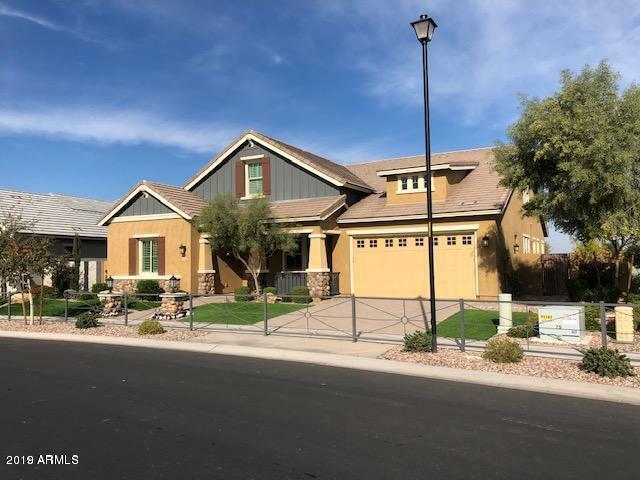 2 Miles From San Tan Mall & 202, Appliances, Cabinets & Flooring Can Still Be Selected, Next to Legacy Traditional School,Model Furniture to Be Sold On a Separate Bill of Sale.